with The Kattie Laney Project. or stop by the Mruk Family Education Center on Aging, Anstaff Bank or Mountain Home Chamber of Commerce. 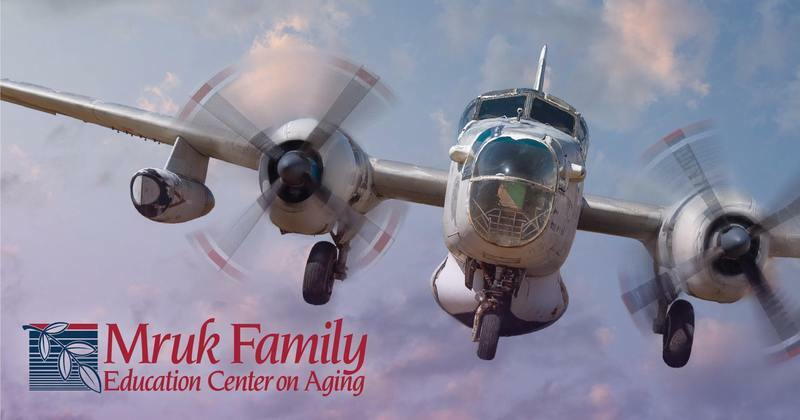 All proceeds benefit the programs and services of the Mruk Family Education Center on Aging. offers educational programs and support groups, as well as fitness and nutrition classes. annual fundraisers like this event to continue offering these programs and services free of charge.